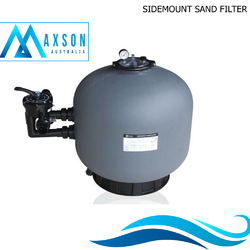 Our range of products include Commercial Sand Filter, Sand Filter, Side Mount Sand Filter, Swimming Pool Filtration Plant, Swimming Pool Cartridge Filter and Swimming Pool Filters. 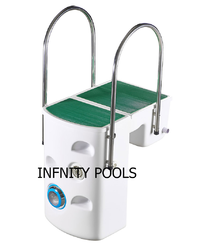 Designed for easy set-up domestic pool, "FSF" Series filtration combo offers the right solution for home user who is looking for user- friendly and excellent filtration performance. 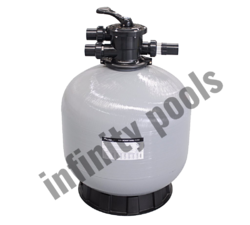 “FSF” Series Filtration Combo includes top mount fiberglass filter tank, 6 - way multiport valve, swimming pool pump attached with base. Filter structure is UV resistant. 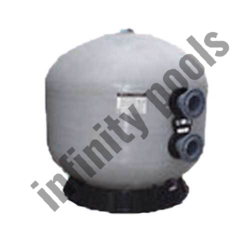 The Top Mount Swimming Pool Sand Filter is used along with the Multiport valve. The integrated fiberglass winding provides excellent resistance in the filters against chemicals and corrosives that come in contact. 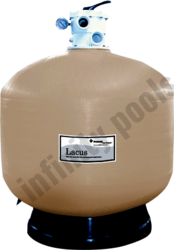 The filter area of a sand filter is equal to the area of the filter itself. Our multiport valves are designed for maximum performance and working pressure. Available in 1, ½ and 2 inches for top mount and side mount models. 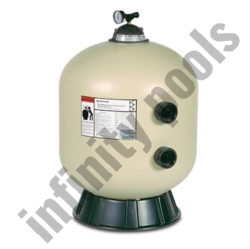 The Top Mount Sand Filter are available in both top and side mount versions. The Top Mount Vision filter features a clear valve mounting ring that allows a clear view of filtration and backwashing during operation. The Side Mount Vision features a clear 10″ lid for ease of maintenance and a clear view of filtration and backwashing during operation. 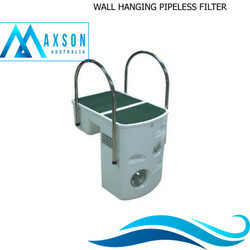 Each filter is Bobbin wound using the latest in fibreglass winding technology and the Multiport valves come complete with 1.5″ and 50mm quick connect unions. Other features include – Hydraulically balanced laterals to maximise water flow and filtration plus Automatic internal air bleed to expel any unwanted air in the tank. Maximum working pressure 3.5 Bar. • Maximum operating temperature 50ºC. • Design for 4x safety factor. • With 5 year filter shell warranty. • Sizes available from 18’’ to 48’’ diameter. 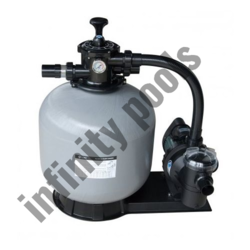 Designed for easy set-up domestic pool, "Ultra series" Filtration Combo with Pump offers the right solution for a home user who is looking for user-friendly and excellent filtration performance. 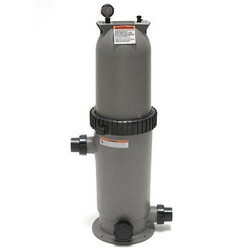 "ultra" Series Filtration Combo includes top mount plastic filter tank, 4 or 6-way multiport valve, swimming pool pumps attached to the base. • Non Corrosive matrial. • Maximum operating temperature 50ºC.